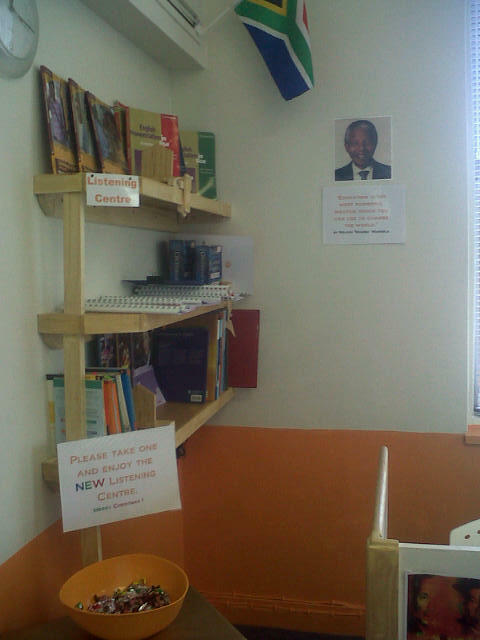 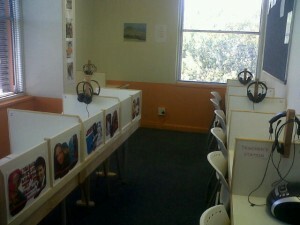 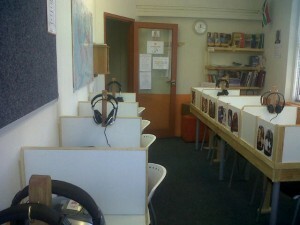 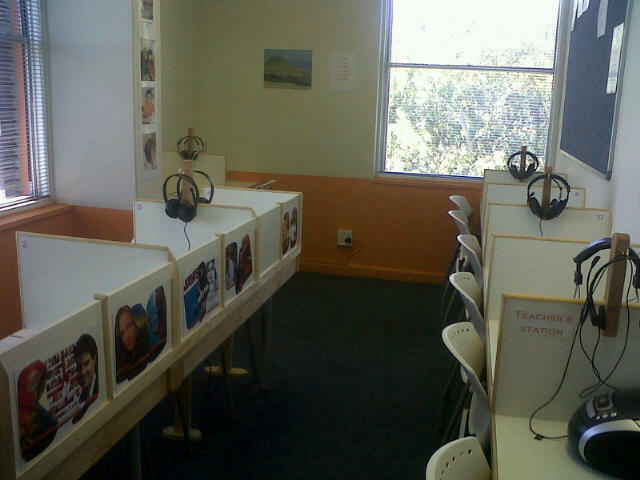 This week we opened the new bigger and better listening centre, filled with more materials to improve comprehension skills. 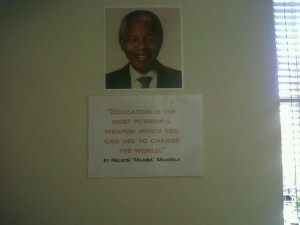 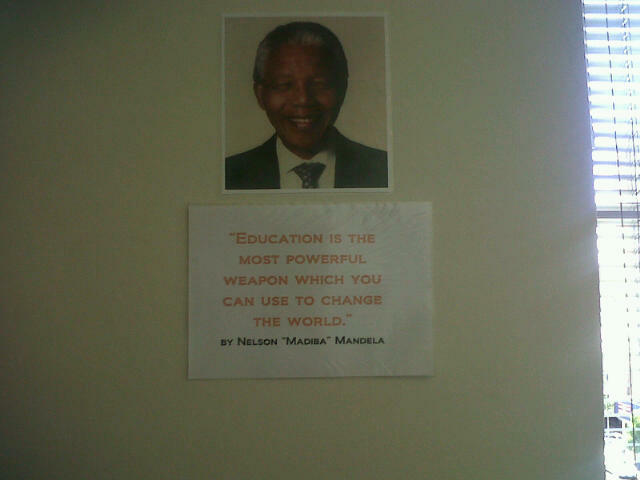 Come check it out in room 5.5! Daily sessions are available throughout the day where you can practice listening skills through lectures, news broadcasts and audio-books.